A site of mythical importance, Tara was the political and spiritual centre of Celtic Ireland and the seat of the High Kings until the 11th century. The spread of Christianity, which eroded the importance of Tara, is marked by a statue of St Patrick. The symbolism of the site was not lost on Daniel O’Connell, who chose Tara for a rally in 1843, attended by over one million people. Tours from the Interpretative Centre point out of Stone Age passage grave and Iron Age hill forts, though to the untutored eye, these earthworks look like mere hollows and grassy mounds. Clearest is the Royal Enclosure, an oval fort, in the centre of which is Cormac’s House containing the “stone of destiny” (Lialh Fail), an ancient fertility symbol and inauguration stone of the High Kings. However, all this is secondary to the poignant atmosphere and views over the Boyne Valley. 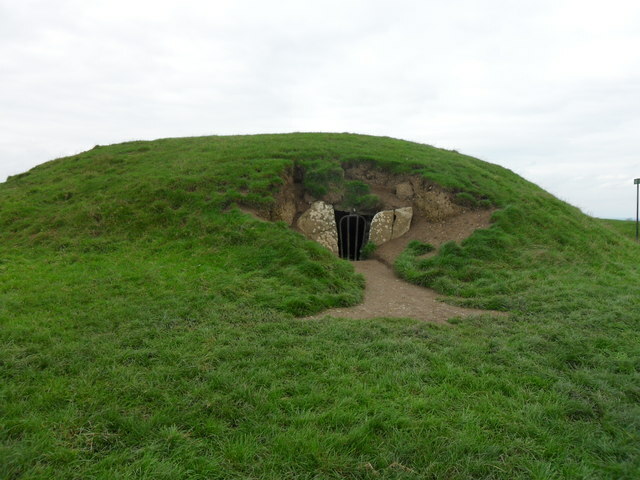 The Hill of Tara is a must see on your Ireland tours.